Our ability to solve our client’s leadership challenges rests heavily on our relationships, insights and knowledge. The key to bringing all of these factors together is our Research Team. Critical thinking. Intellectual rigor. Ownership mindset. Global insights. These are the attributes our researchers bring to our firm and to our clients. 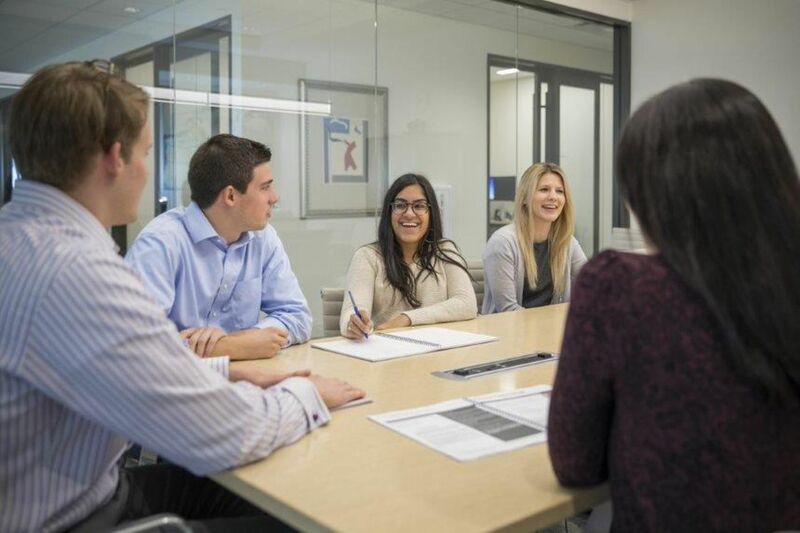 Together with our consultants, researchers are invested in providing differentiated solutions that help our clients build exceptional leadership teams. Our team of more than 300 researchers in 68 offices across 40 countries is a world class team. Because researchers have their pulse on both functional and industry trends, and work seamlessly with colleagues around the world, we provide our clients with the best talent solution, regardless of geographic boundaries. Our researchers build a career with Egon Zehnder and our clients benefit from that continuity. Researchers typically begin as an analyst, honing their skills and specialization. Over time and with additional experience and client impact, they advance to more senior roles within the Research organization helping to shape the solutions we provide our clients. The rewarding, challenging and engaging nature of this role ensures that we hire the strongest researchers around the world. We have a history of investing in our Research capability that generates an unparalleled commitment to work collaboratively for our clients. 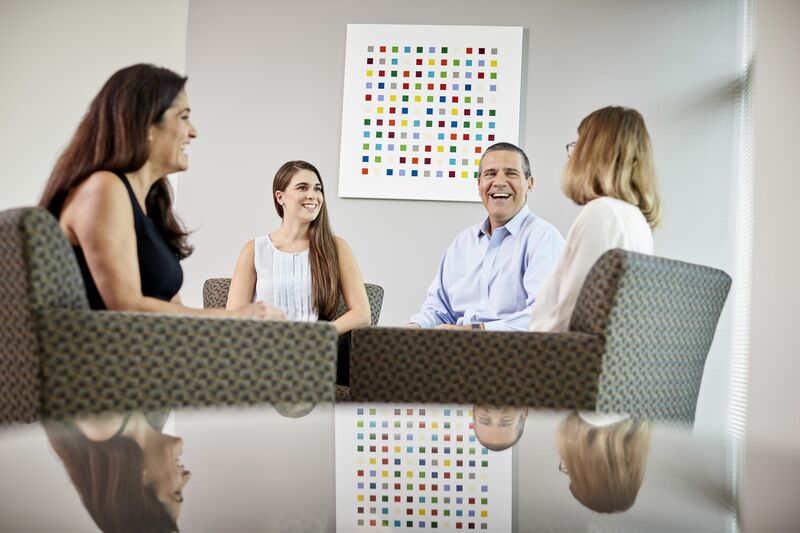 We have a dedicated team focused on training and development programs that drive deep insights and engagement across markets, geographies and Practice Groups throughout a Researcher’s career. The investment in training brings Researchers together from around the world to share in the learning experience and build relationships that help us be our best for our clients. A team of Researchers in the U.S.
We built proprietary Knowledge Centers in New Delhi and Budapest to further enhance our domain expertise and create dedicated teams who are aligned with Practice Groups globally and focus on industry trends, insights and marketplace data. The combination of Researchers in local offices with our Knowledge Center enables us to provide more compelling and differentiated solutions to our clients. Our clients expect deep market insights, compelling candidates and exceptionally high quality in everything we deliver. The Research Team at Egon Zehnder is critical to helping us solve our client’s leadership challenges.